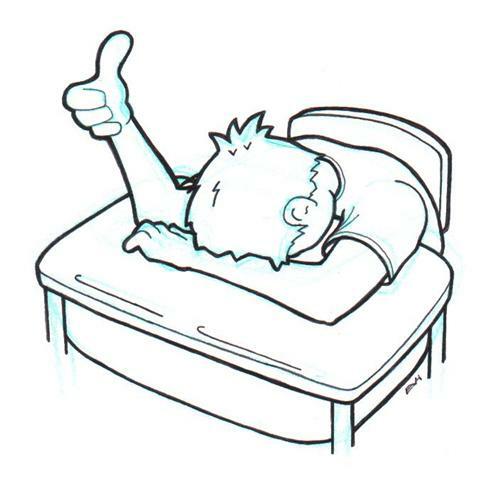 We’ve seen it thousands of times in CCSS, CTE, CCR…assessment-mania! Yes, anti CCSS Warriors, we know how toxic the CCSS aligned assessments are. We also know how life altering those CTE/CCR assessments are when it comes to laying out a career track our students our students are locked into. We also know how much Pearson Publishing is making off these assessments, which by the way are all the way from PreK to graduate school! BUT, did you know there’s a training facility, led by Pearson, to groom educational leaders in all the latest FORMATIVE assessment moves? That, my fellow warriors, is the focus of the news for this weekend. The previously published articles I’ve written about the formative and summative assessments will be included (for background or review) at the end of this article. As I’ve shared with you before, I get all kinds of invitations for educational webinars, conferences, and other related events. So, finding out about this upcoming formative assessment on-line leadership meeting (is to happen 11/17/15), is an example. I don’t buy into the hype, but what I look for is the group or groups hosting such pro CCSS rhetoric. So, when I searched the internet for the Assessment Training Institute, I wasn’t surprised to see “Pearson”, but would there be any other surprises I’d find? Let’s see…. So, What’s a MAP? What’s the Skills Navigator? Creators of not only, MAP, but Skills Navigator and CPAA (Children’s Progress Academic Assessment). If you are like me, you may want to know who funds the NWEA. I was able to find the Gates Foundation’s recent grant to NWEA for the Next Generation System Initiative. Did you know the NWEA has a Growth Research Database? Yes, according to a 2009 NWEA press release celebrating the state of South Carolina’s alignment of MAP to state standards, NWEA does indeed have one. Here is an excerpt: ‘NWEA delivers computerized assessment services to more than 3,400 education agencies and approximately 4 million students. Additionally, its Growth Research Database, the most extensive collection of student growth data in the country, provides a rich source for the study of academic achievement.’ Below is a Growth Data infograph chart. In my research, and from other’s against CCSS, we know this infograph is misleading, and on purpose! Now, knowing all this, combine it with the data mining Pearson has going on not only our students, but our teachers as well. It doesn’t take much to see how Pearson’s ATI and NWEA are working together. However, is there proof? Let’s see. Another place you can find both Pearson and NWEA working together: The CCSSO (Council of Chief State School Officers). Thanks, Barbara, for sharing this! 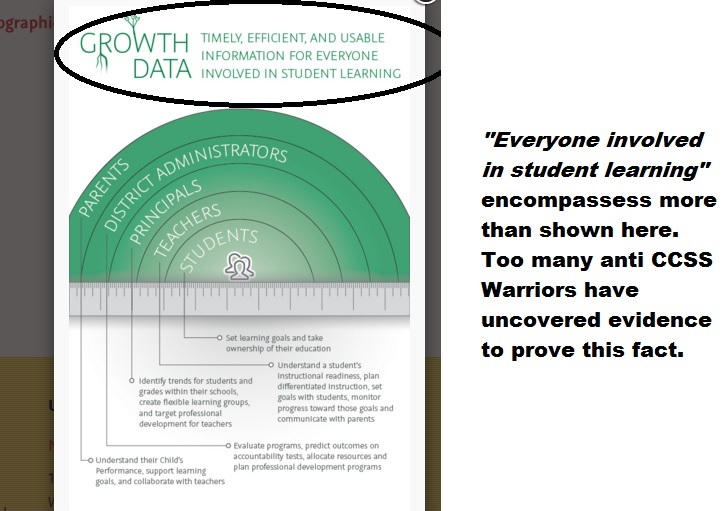 So, if MAP and NWEA have a large database of student growth, and ‘growth’ is the changing of attitudes and values it is certainly not very academic at all is it? Such deceit. MAP is the new assessment at many privates schools where I live. If you have any further evidence of private ed, SEL (social emotional learning) and assessments, please share. Many in private education are not aware of the dangers. Your story and evidence may help. Thanks.